Lea Wood secured yet more points in both the Jack Sears Trophy and overall standings during last weekend’s British Touring Car Championship event at Croft (29 June 2014). Wood has regularly endured bad luck and DNFs at the Yorkshire venue, but the Houseman Racing driver ended that run with a hat-trick of finishes capped by a competitive performance in the final race. That result saw Wood add to his tally in the overall championship, while he also bagged more points towards the Jack Sears Trophy throughout the weekend. Revised for 2014, this rewards the independent driver who makes up the most places from their grid slot. Wood currently lies 11th of the 27 competitors involved with 37 points. Starting 25th, Wood made a flying getaway in the opening contest, picking up several spots on the first tour. He then held station for several laps before his tyres began to grain, costing him a handful of positions late on. 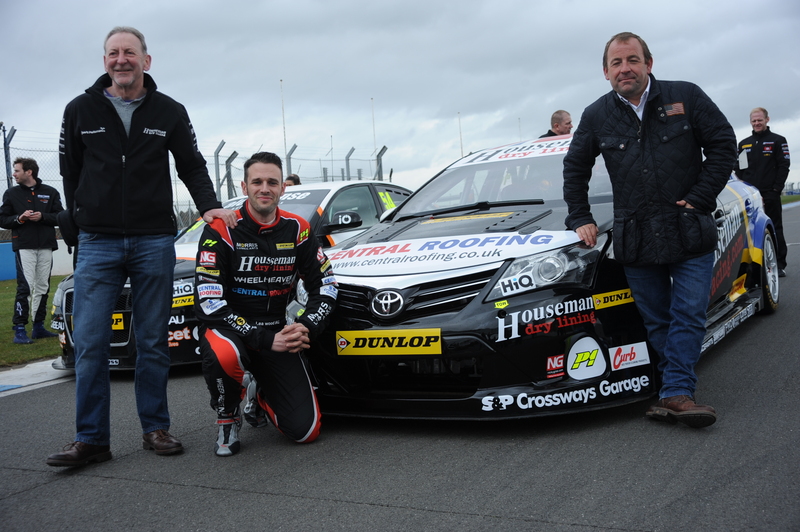 Nevertheless, he was able to bring the Houseman-run Toyota Avensis home in a solid 18th spot. The second outing followed a similar pattern. Wood got another good launch, but a sideways moment after he dipped two wheels on to the grass cost him valuable seconds. He was able to keep the Avensis pointing the right way however, and eventually brought the car home 16th to again make progress from his starting position. 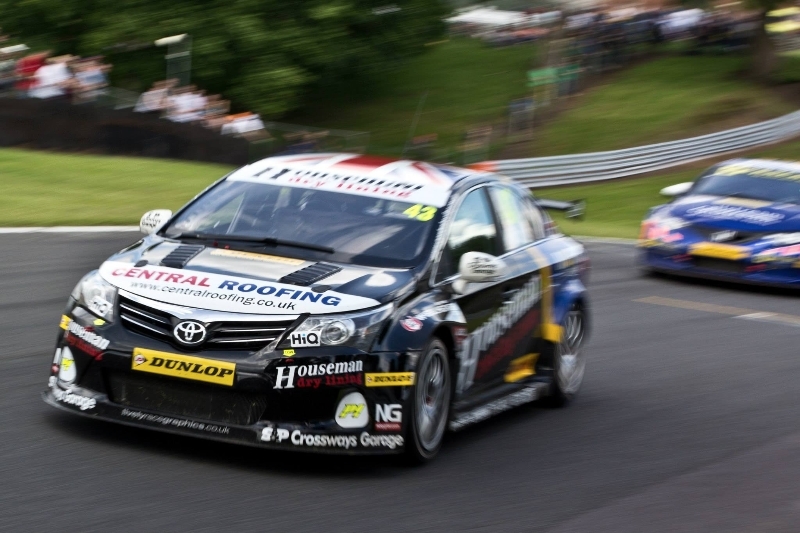 The final contest saw Wood looking to follow two-time BTCC champion Jason Plato through the pack. Plato had been hit with a grid penalty after a second-race clash and Wood took full advantage of the MG driver’s climb back towards the front, following him in overtaking moves whenever possible. That strategy would pay off as the Houseman Racing man moved up to 14th, netting himself crucial points for the overall BTCC standings in the process. Lea Wood: “It was a relief to finally get a few good results at Croft! We put in some extra work to make it happen by spending time in the simulator at Silverstone last week. The settings were customised for a touring car and the Croft layout, so I had a bit of a head start in that respect. “We tried a lot of things out here to get the Avensis feeling right, adjusting the springs, steering geometry and several other settings. As ever, I’ve got to thank the Houseman Racing crew for their hard work throughout the weekend. “Croft tends to favour smaller cars – which the Avensis certainly isn’t – so it was never going to be our strongest track. As such, scoring points in the overall championship was a real bonus. 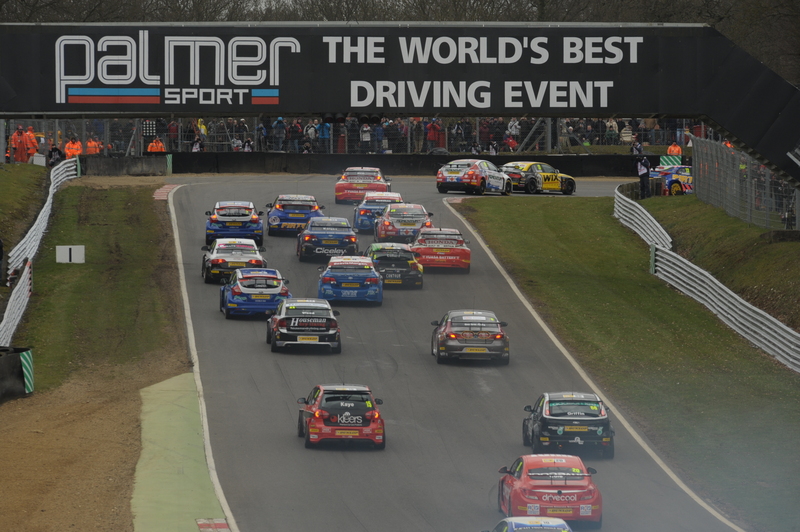 The BTCC returns to action at the Norfolk venue over the weekend of 2/3 August.